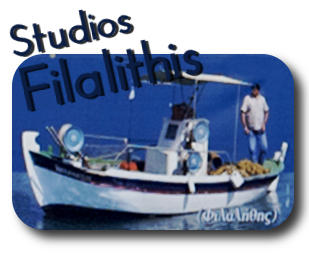 Welcome to “STUDIOS FILALITHIS”, in Sami Kefalonia! 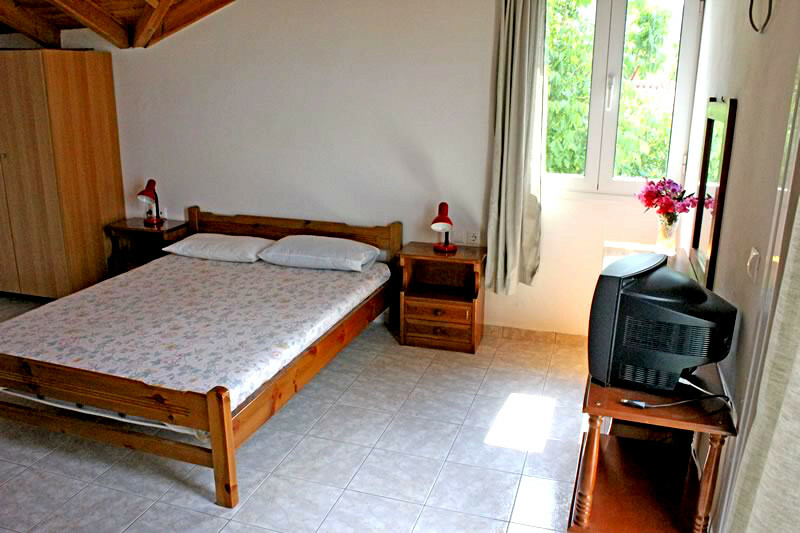 Studios in Sami Kefalonia, a village of exquisite natural beauty and also the main port to Patra and Italy. 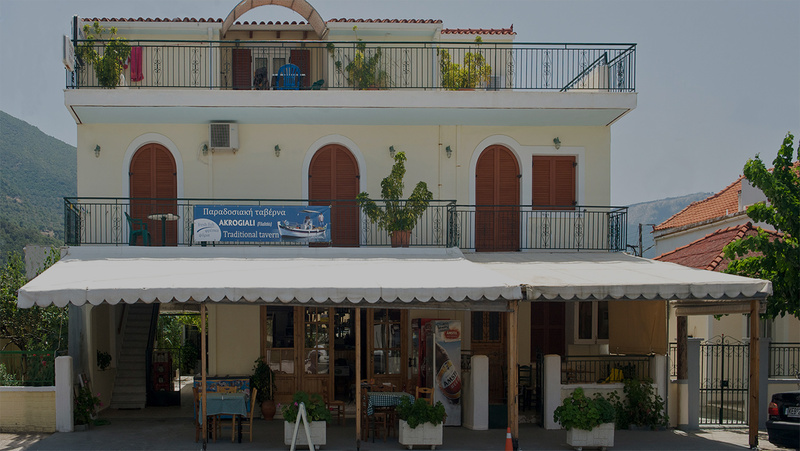 "STUDIOS FILALITHIS" is a small but very warm family-run business, constituted from 5 completely equipped apartments as well as the taverna "Akrogiali". 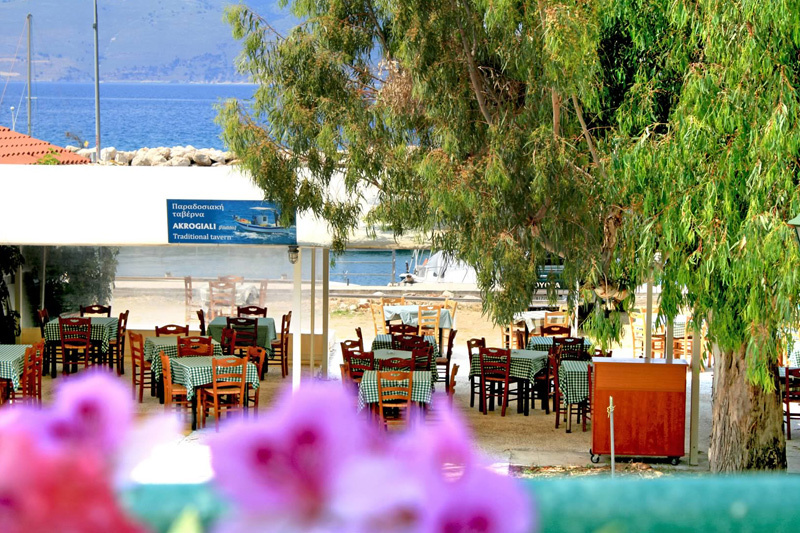 You will be amazed by the traditional cook (Filalithis’ mother) and the delicious recipes of fresh fish and meat. 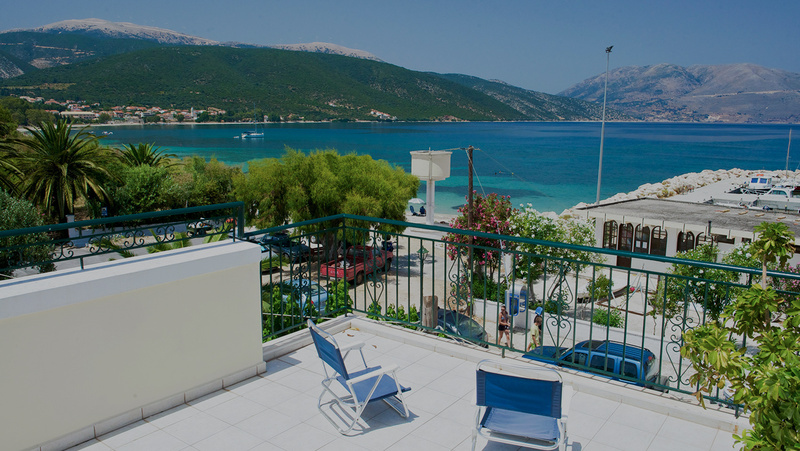 The studios are right in front of the sea with unlimited view in the majestic gulf of Sami and of course Ithaca island. 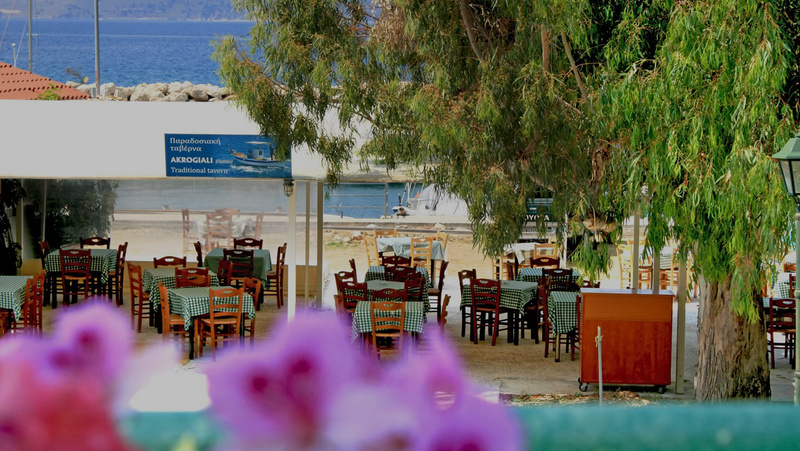 The street is the only separation from the beach and the marina, where Filalithis moors his boat and every morning goes to catch fresh top quality fishes for the taverna. 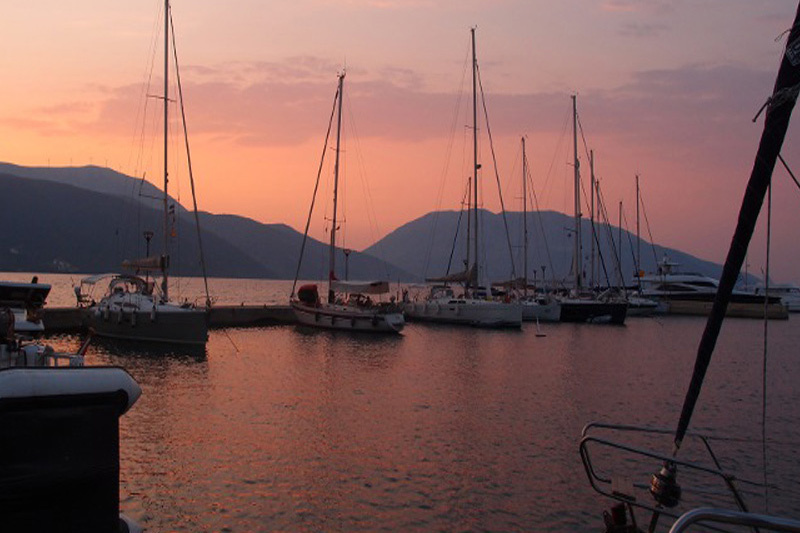 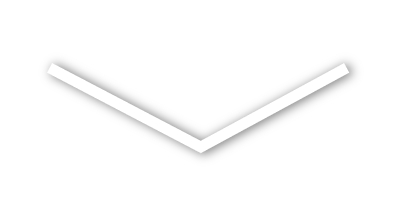 Welcome to our website, send us your enquiry and we will be happy to reply instantly about dates and availability!